Are you finding that the water in your sinks, whether in your kitchen or bathroom, is just not draining as well as it should? Perhaps you often find food scraps, hair or other unmentionables in your sink? You may have a blocked drain in Hawthorn. 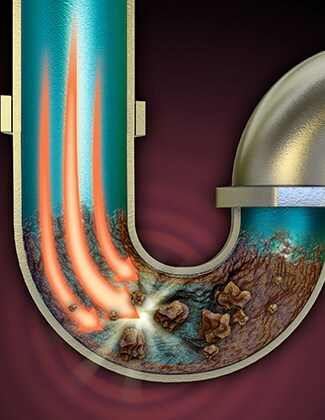 If you do, it’s best not to leave this too long, as blockages can quickly get worse, until your drain can no longer clearing dirty water at all! Here at 100% Plumbing Maintenance, our services put a premium on the best in new tech coming online for the plumbing industry. Advances in the industry, while not making the symbolic spanner redundant, have certainly streamlined the plumber’s trade. For example, when treating a blocked drain Hawthorn residents should know that we use CCTV scopes and hydro-jetting equipment to locate and blast through blockages. Maybe you have the worst of blockages – a blocked sewer in Hawthorn! There’s nothing worse than overflowing or blocked sewers. Hawthorne residents should remain vigilant for the less obvious signs. 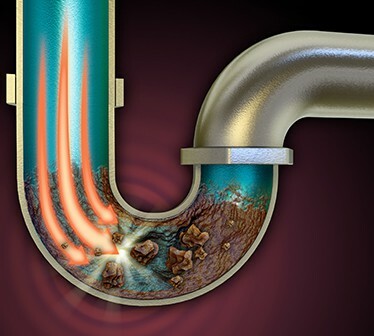 If you notice issues with your downpipes or stormwater grates, call 100% Plumbing Maintenance to treat your blocked sewer in Hawthorn. Don’t worry, our operations are non-invasive. Our team use Electric Eel and hydro-jetting equipment to get your home functioning as it should. Plumbing got a spanner in the works? 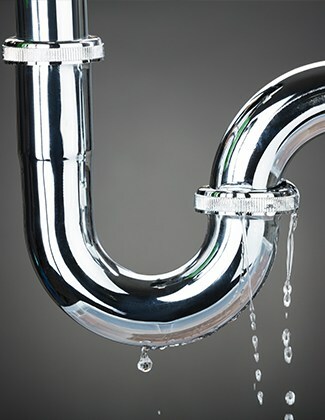 100% Plumbing Maintenance know that when plumbing emergencies strike, they’re not pretty. This can include overflowing toilets, flooded sewer drains and foul smells coming from your drains, to name just a few scenarios. 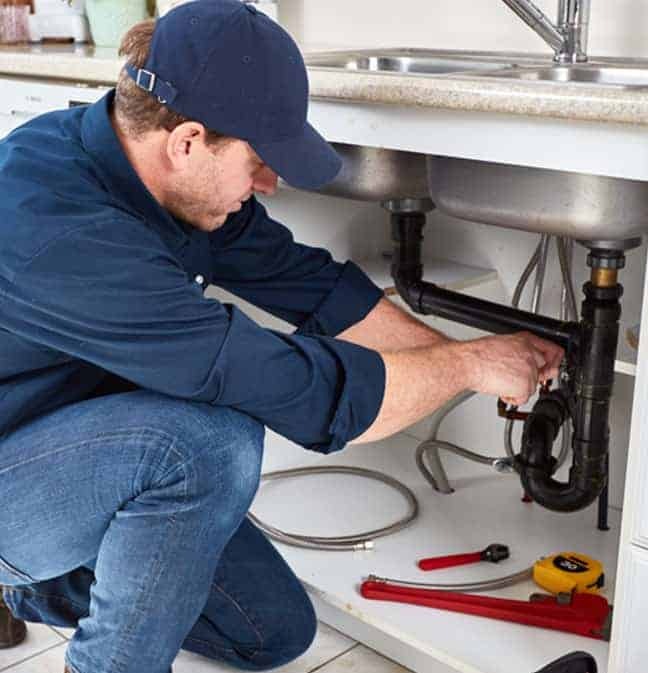 Quickly restore your home to its normal function with our emergency plumbing repair services in Hawthorn and surrounding areas. 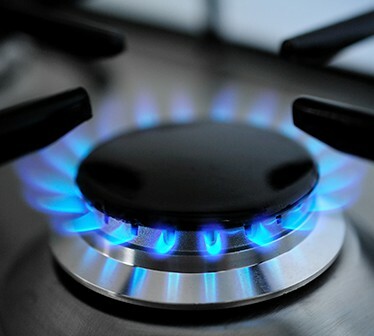 For example, if you’re suffering from burst hot water in Hawthorn, we can certainly help. We will respond ASAP to your emergency – no one wants a big spike in their water bill because of a burst pipe or burst hot water in Hawthorn homes. Likewise, burst hot water can quickly cause damage to the surrounding property, including the integrity of your foundations, if not to your belongings. For burst hot water Hawthorn residents know we’re the emergency team ready to respond straight away. This is why our burst hot water Hawthorn residents can certainly depend on! 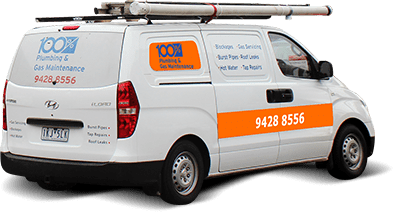 100% Plumbing Maintenance provide a full suite of plumbing services in Hawthorn, including everything from fixing faulty water heaters to handling monstrous blocked sewers. For emergency plumbing Hawthorn residents know who to call. 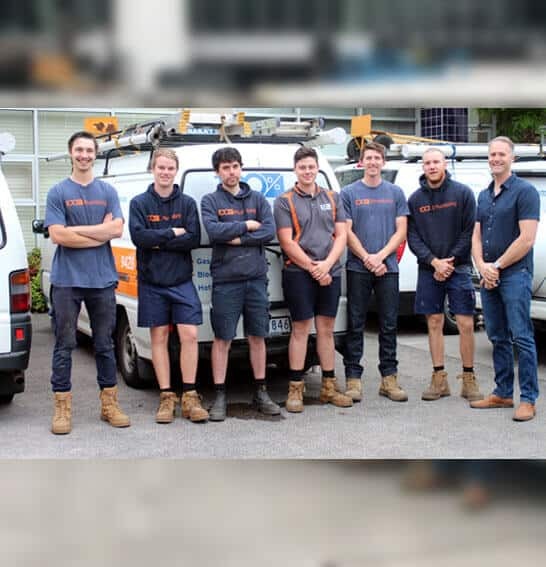 Don’t waste a minute longer on other plumbers who will leave you hanging – there’s only one name in emergency plumbing for Hawthorn! 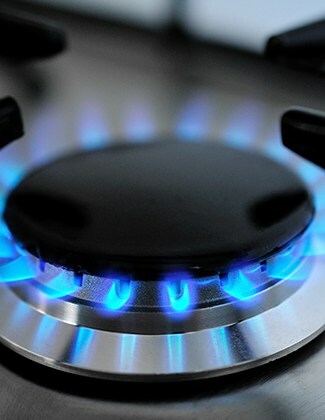 Hot water is a service we can sometimes take for granted – until it unexpectedly cuts out, that is. If you are experiencing inconsistent water temperatures or simply aren’t getting any hot water at all, you could be in need of a hot water repair. 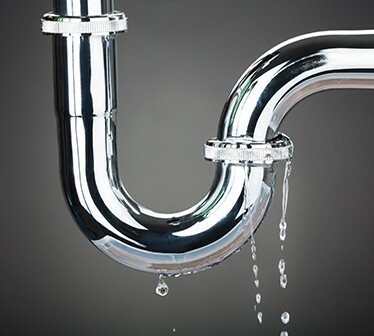 Hawthorn residents can count on 100% Plumbing Maintenance for all their plumbing needs. 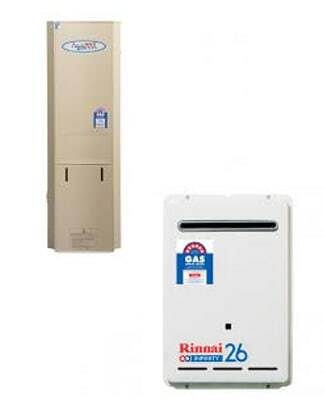 If you think you require hot water heater repairs for your Hawthorn home, 100% Plumbing Maintenance will be able to provide prompt assistance by fixing any leaks or electrical or gas faults that may have occurred. 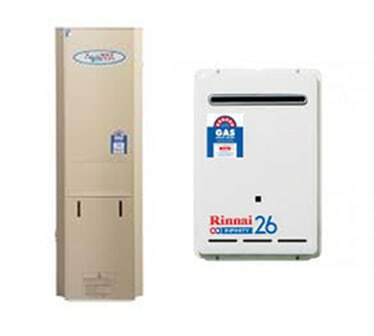 Additionally, we are also able to replace your unit if it is broken or no longer serves your family’s needs adequately. For hot water repair Hawthorn residents know who to call – 100% Plumbing Maintenance.